Kazakhstan, Central Asia’s largest economy and oil producer, since 1991 has had to rely on the deteriorating infrastructure it inherited from the Soviet Union. As a result, nearly every piece of public infrastructure (e.g., roads, hospitals, power plants, kindergartens, sewerages) in Kazakhstan requires a different degree of upgrading and/or expansion. Kazakhstan authorities have come to recognise that they cannot finance the necessary investments in public infrastructure from current budgets and that a major part of future financing must flow from the private sector. 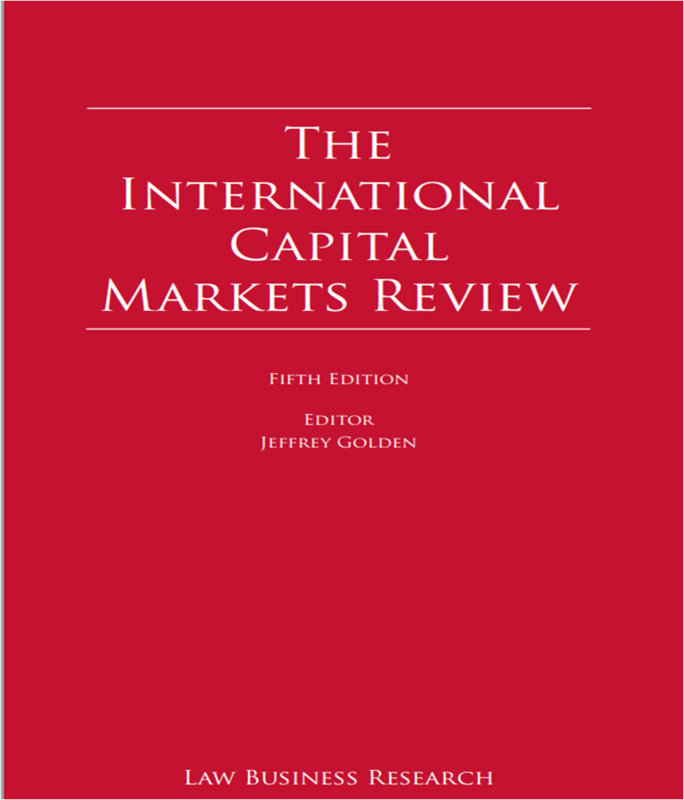 The need for the inflow of capital is becoming even more pressing because of sharp decline of the Kazakhstani commodity revenue. As a result, the authorities in Kazakhstan are trying to offer some fiscal incentives and optimise the legal framework to encourage private investment in public assets, including by way of PPPs. On 7 July 2006 the law of the Republic of Kazakhstan "On Concessions" No.167-III ЗРК (the "Concession Law") has been adopted that enabled execution of six concession agreements as of 2016. 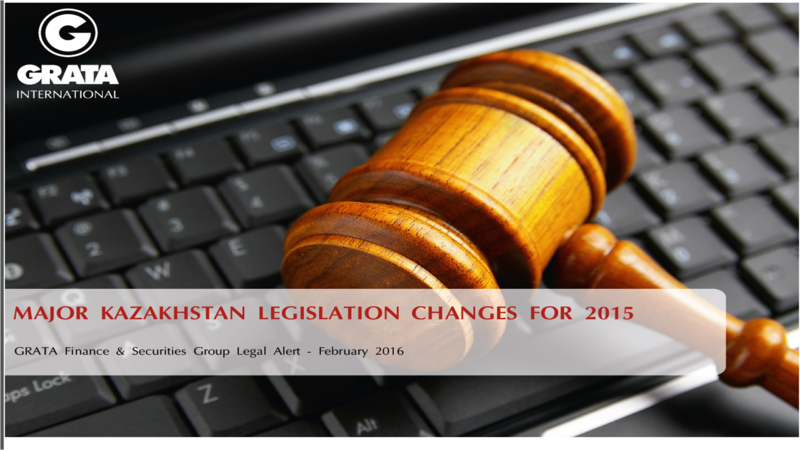 The lack of popularity of concessions so far, however, is due to excessive regulation of concession relationships by the relevant legislation, which diminishes the parties’ flexibility in determining project terms and because the process for granting concessions in Kazakhstan is very bureaucratic and time consuming. 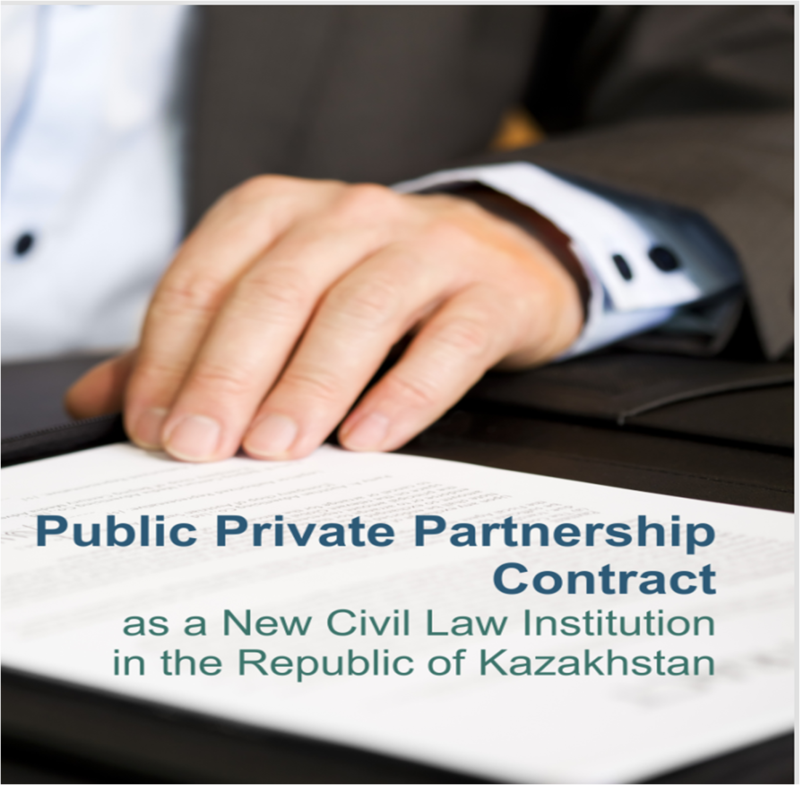 In order to address this issue, on 31 October 2015 the Republic of Kazakhstan enacted a new law, "On Public-Private Partnerships" No. 379-V ЗРК (the "PPP Law"). Public-private partnerships can now be structured not only as concessions and can be used to implement projects under the PPP Law framework in any sector of the economy, though declared priorities are (i) education, (ii) healthcare, (iii) transport, (iv) power industry and (v) housing and public utilities. These combined challenges are creating an unprecedented opportunity for the infrastructure industry to emerge with solutions. Because of our extensive experience in virtually the entire spectrum of projects, leading players in the public infrastructure market repeatedly turn to GRATA International to assist them with their infrastructure development projects. 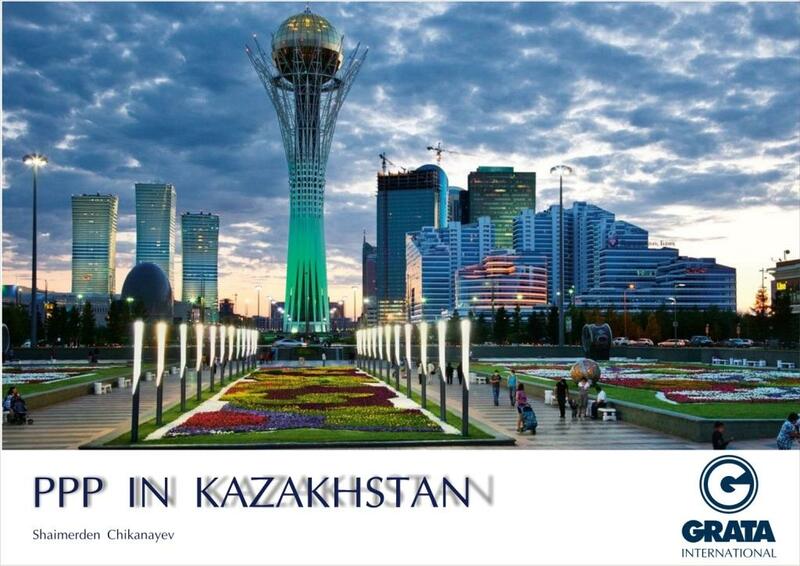 As the largest local law firm in Central Asia, GRATA International acts for both domestic and international clients and all manner of infrastructure industry participants, our team of lawyers has played a significant role in most of the public-private partnership projects in Kazakhstan and Central Asia. Our proficiencies in these areas include expertise in corporate/commercial law, real estate, construction, tax and project finance, as well as in the more specialized areas such as procurement and environmental law. social infrastructure (hospitals and other healthcare facilities, schools, etc.). Monitoring the performance of liabilities and commitments by the parties as stipulated by the agreement, legal advice to the client on any issues related thereto. 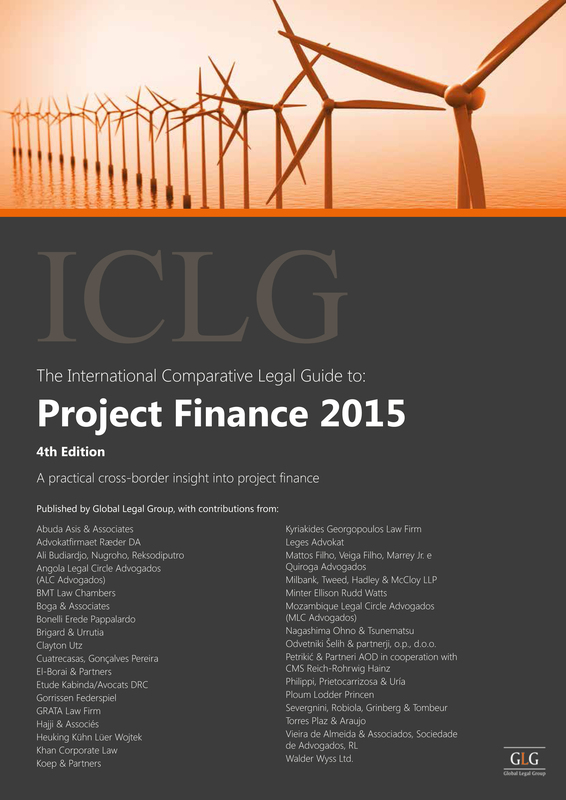 Advised as Kazakh local counsel KEXIM, K-SURE and other ECAs on the multi-billion dollar project financing of the IPCI2 petrochemicals plant in Atyrau, Kazakhstan, where GRATA, among other things, advised on possible legal structures of implementation of the project and potential state guarantees. Advised a concessioner of the Aktau International Airport on tariff regulation and natural monopolies issues under the executed concession agreement. Advised local mayor (Akmiat) and PPP center of Karaganda city on the initial stage of the potential concession project (kindergartens), including review of the tender documentation and draft concession agreement.